A reddit user has found a bug in the popular Battle Royale Apex Legends that lets you win without playing. Irish_R3bel said on the apex legends subreddit that his brother encountered a bug whereby he was not able to leave the ship at the beginning of the match, which led him to take no damage and ultimately win the game because all the opponents died off the zone. A user by the name of Alkkine seems to have found how it happens. “If you rez someone while the ship is moving and are on the bottom floor of it you will pass through the walls and if you stop you get stuck in the ship permanently, found out the hard way,” he commented. While the Apex legends team is working on fixing the bug, many users have faced similar problems. The thread was voted to the top of the subreddit with many players complaining of the problem that left them disappointed with 2nd place. The makers have promised to fix the bug soon, and asked the creator to send them more details, but did not provide a timeline. Although bugs are very common during the first few weeks of the release of a game, this one seems to be too big to ignore. 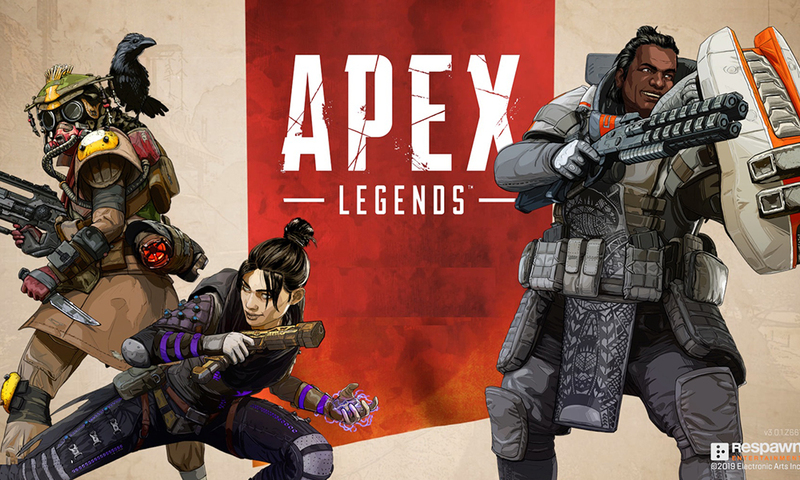 Apex Legends is a free to play Battle Royale game released on 4th of February on PC, PS4 and Xbox One. The Titanfall based game is tipped to be the “Fortnite Killer”, after it crossed 10 million users in just 72 hours.